FARMINGTON — Tammy White has been appointed breast care support nurse at The Martha B. Webber Breast Care Center. 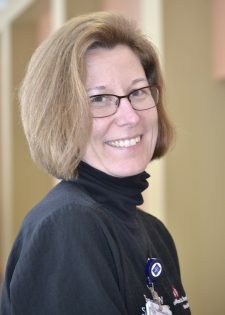 In her new role, White will personally coordinate prompt follow-up of abnormal mammograms and guide patients through the screening, diagnosis, and if necessary, the treatment process. A registered nurse, White earned an associate degree in nursing from the University of Maine Augusta, followed by a bachelor’s degree in nursing from Western Governors University. She has 18 years of extensive nursing experience, most recently in Franklin Memorial Hospital’s Day Surgery Unit. The Martha B. Webber Breast Care Center offers access to state-of-the-art screening, diagnostic, clinical and support services including 3-D digital mammography, breast ultrasound, 3D stereotactic needle biopsy, surgical services, physical therapy (including lymphedema treatment), and post-operative care support. The center, which is a program of Franklin Memorial Hospital, is a certified level III Quality Breast Center by National Quality Measures for Breast Centers Program. 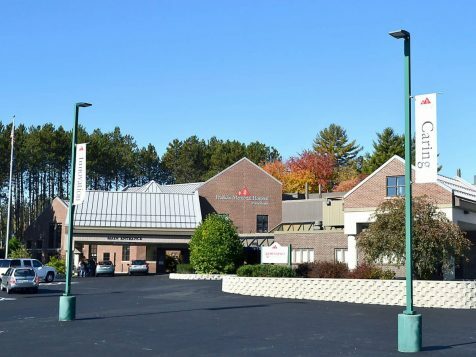 It has locations in Farmington at the Franklin Health Medical Arts Center and in Livermore Falls at the Androscoggin Valley Medical Arts Center.